Jumps for Joy: Guggenheim Jumping! 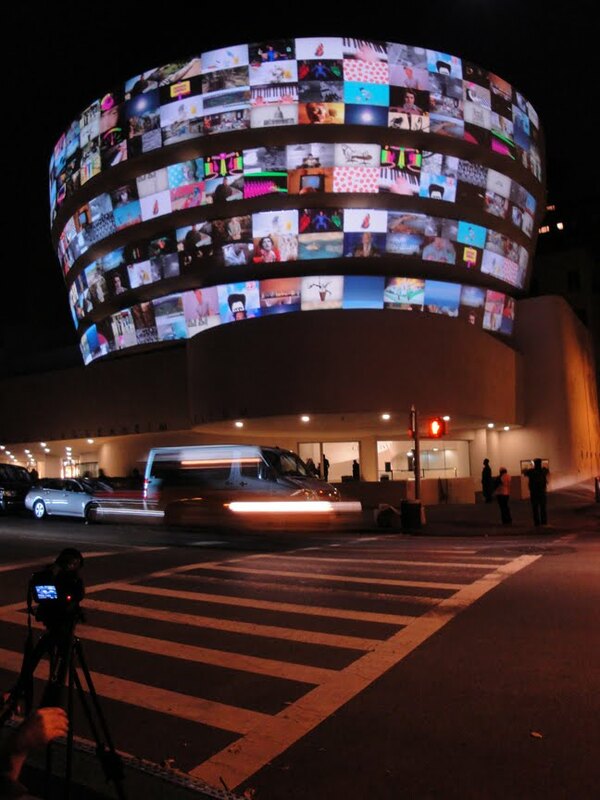 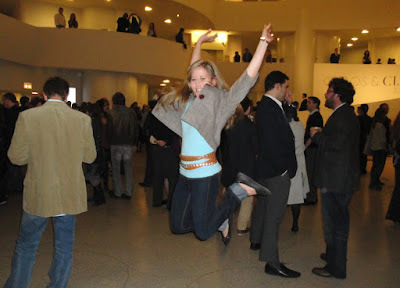 Katie K. from New York City jumps for the Chaos and Classicism exhibition and also for the Art After Dark: YouTube Play event at the Guggenheim Museum. Thanks, Katie!